Make your way to the trolley departure point at 250 Martin Luther King Boulevard, anytime between the hours of 9am and 4:30pm. A trolley departs every 20 minutes. 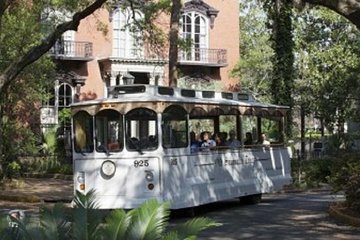 Climb on board and begin learning about the history and culture of Savannah as you ride between the 15 stops. 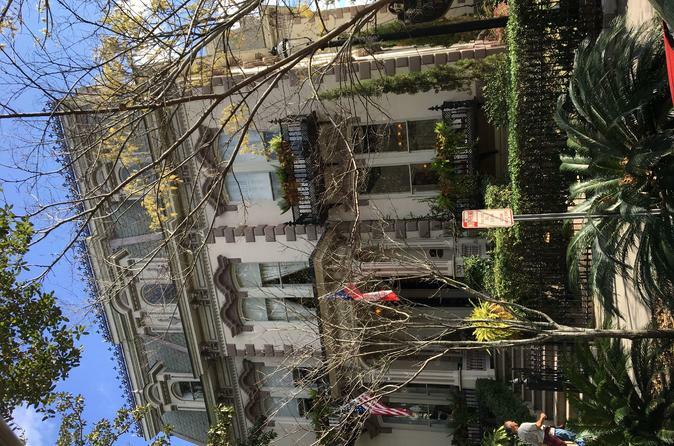 Hop off at any stop Savannah's historic district to explore further on foot with a flexible schedule to suit your pace and interests. Stops include River Street, the City Market, the Cathedral of St. John the Baptist, and others.